First concepts have never been so much fun as with these two new titles! Each title contains two books bound together with a single spine. Turn the page of each book-within-a-book and match the number or colour to the images. With bright and colourful photographs throughout, these two books will provide hours of entertainment, together with valuable learning. Enjoy these two board books in one! 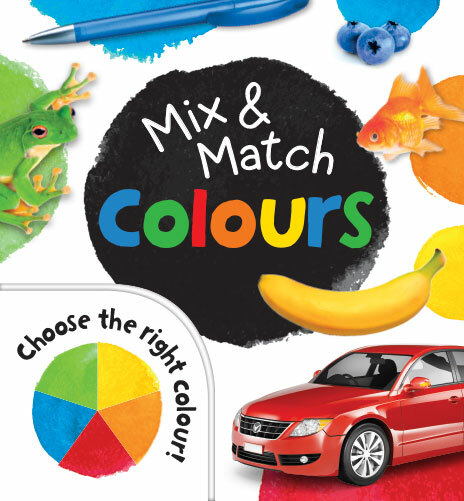 Help increase your child’s colour recognition and hand-eye coordination with this colourful mix and match book. Two board books in one! 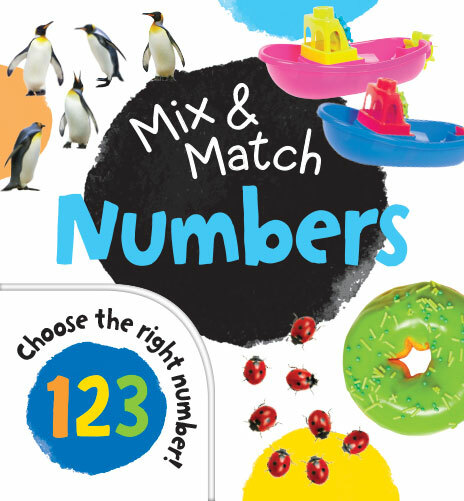 Help increase your child’s number recognition and hand-eye coordination with this colourful mix and match book. 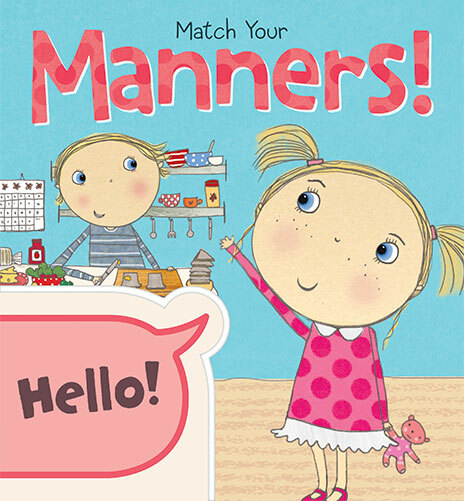 Help increase your child’s awareness of their manners with this beautifully illustrated mix and match book by Katie Saunders. 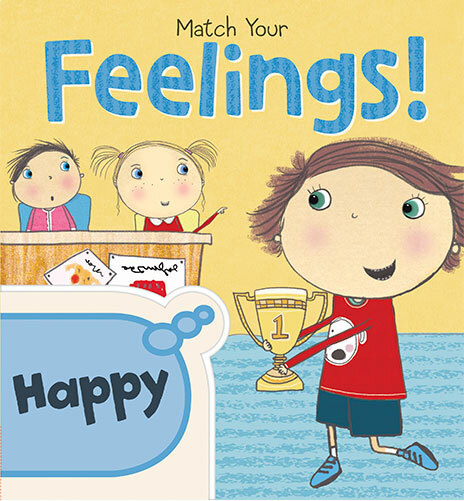 Help increase your child’s awareness of their feelings with this beautifully illustrated mix and match book by Katie Saunders.